Chiang Mai has got long stay tourists from all over the world at least 30,000, this number included 3,800-4,000 Japanese and 1,500-2,000 Korean people besides Europeans, Australians, and New Zealanders, with Chinese people who have purchasing power and want to stay longer in Chiang Mai. 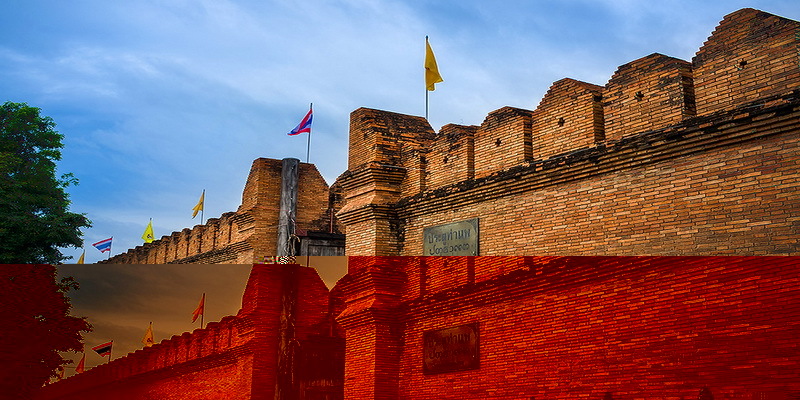 At this, because in Chiang Mai there are beautiful views, natural tourist attractions, fantastic traditions and cultures, international food, several golf courses, shopping malls, hospitals, complete facilities, and friendly people; which fit for foreigners’ lifestyle. The city is famously affordable when it comes to accommodation, from renting a house for a few hundred dollars a month to getting a swank apartment for a fraction of what it would cost in Western countries. 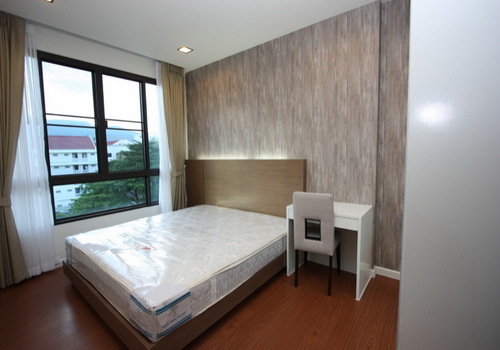 Chiang Mai offers an excellent range of ‘serviced apartments’, that allow you to rent your own place by the month without having to commit to a long lease that might cramp your traveling style. If you are coming to long stay in Chang Mai Thailand. 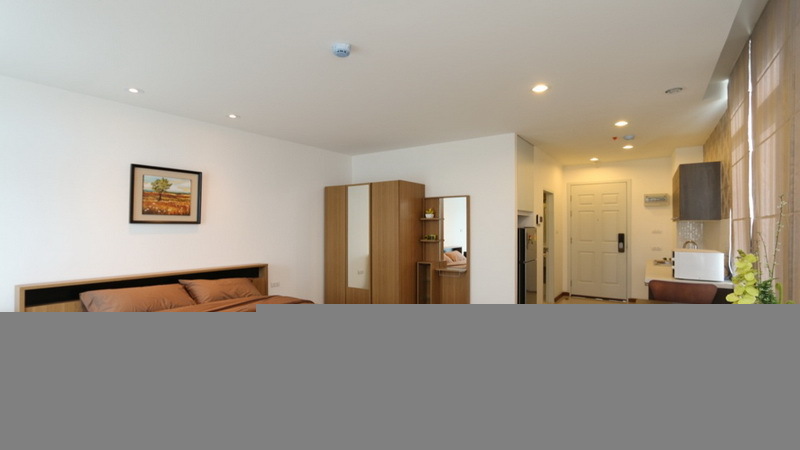 You will want to lease or rent a condo or house and get greater value over living in monthly accommodation. 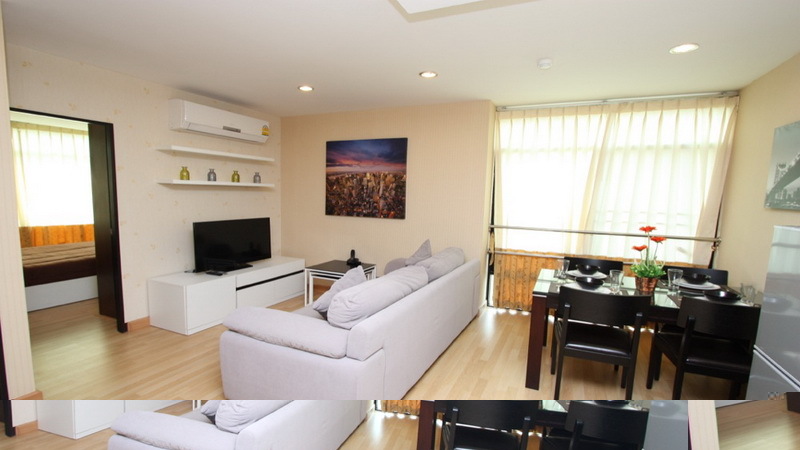 Condos and houses are more luxurious than the standard apartment, usually fully furnished and come with all the mod cons of your home country – only much much cheaper. 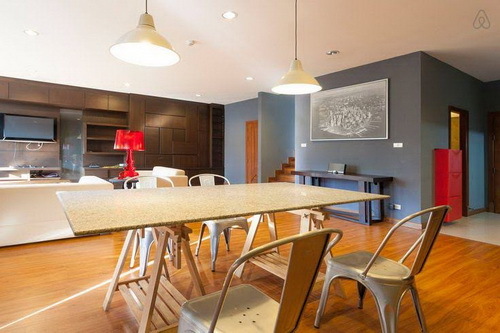 Assuming you have decided you want to rent or lease your own condo or house. Once you get on a motorbike and start exploring the city you’ll realize it’s pretty big, but this is just a simple overview to get you started. The area you choose will depend on the type of crowd and environment you are looking to be around. Our first apartment was outside the moat near the railway station. It was an awesome place with a huge room, pool, gym, and breakfast! If you’re familiar with the digital nomad community, you’re probably aware that the Nimman area is where you’ll find the largest density of coworking spaces and cafes with free Wi-Fi. 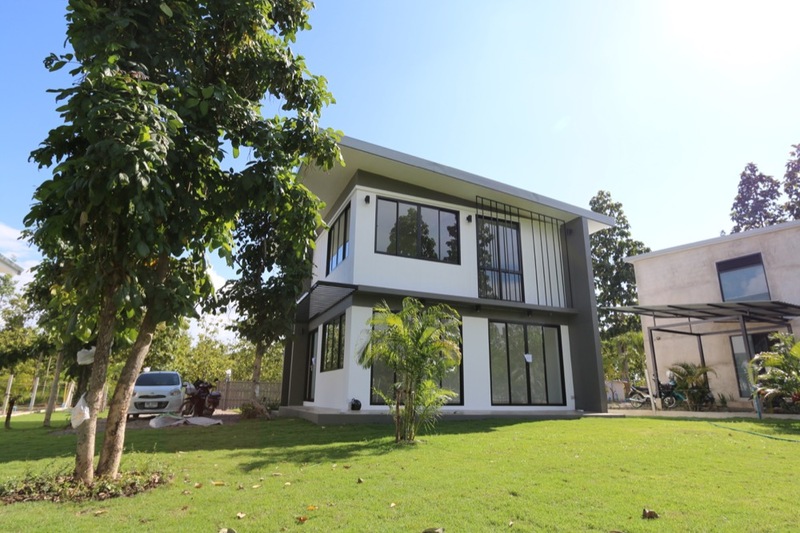 As you move away from the Nimman area, you’ll find the apartments generally get cheaper but the further you get out of town, the more essential it becomes to hire a bike. 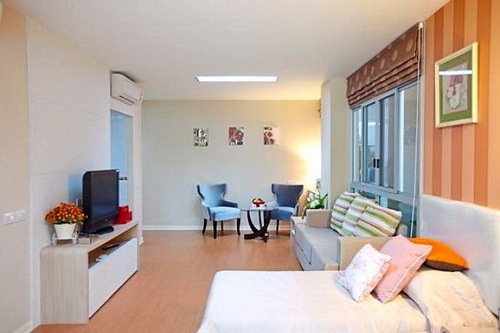 There are plenty of guesthouses in the city and even during the busy season you can find a place to stay by just showing up, although it’s best to book in advance to ensure your stay is a memorable one. 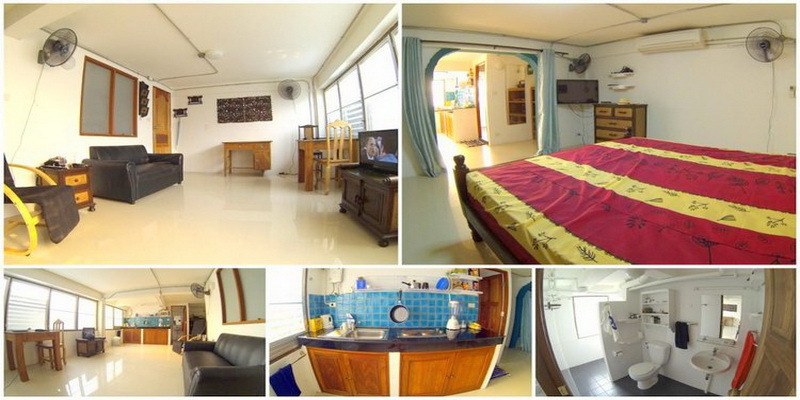 Some guesthouses provide a friendly and relaxed atmosphere, while others put little effort in other than providing a cheap place to stay. 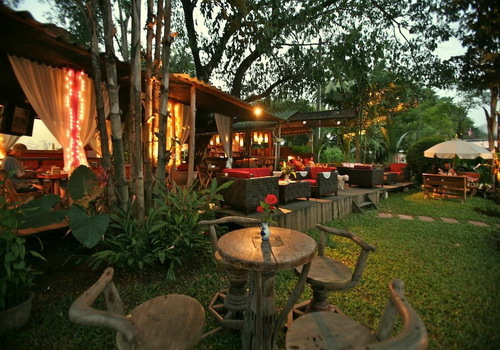 Taking the time to find a good one will make all the difference to your Chiang Mai stay. 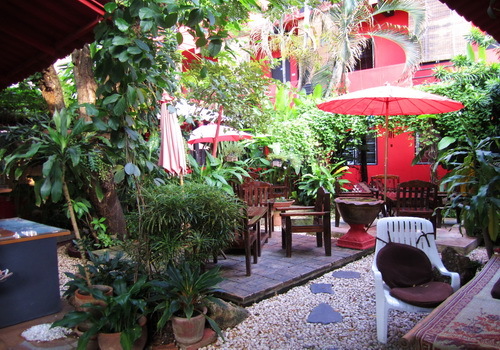 There are numerous guesthouses of varying quality scattered around the Old Town, as well as the leafy lanes closer to the Night Market, or south of the moat. A few are located on the riverfront, and some long-stay or more peaceful places are located out in the suburbs. 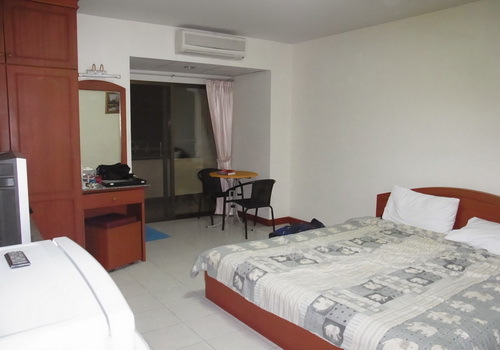 Rates range from 150 to 800 baht per night, and it’s worth paying a bit more for an atmospheric place. Those arriving by train will undoubtedly be approached by touts at the station and there’s no harm in following them to see the place, but do ‘shop’ around to appreciate the difference between a fun or dull Chiang Mai guesthouse. 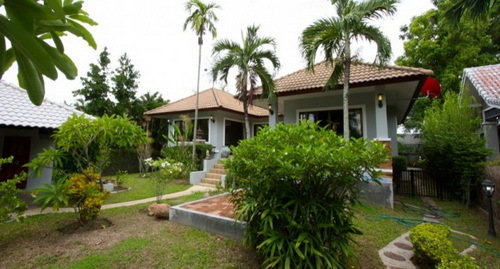 The nicer ones have a small garden area, well-maintained rooms, and other guests for company. Noise is another factor to seriously consider and is generally inescapable in Thailand. The upmarket places will have seen to it that the environment is peaceful, but in the built-up old town, you never really can tell when an angle-grinder will fire up. The Old Town lanes are peaceful and quiet the further you get away from the Thapae Gate area. 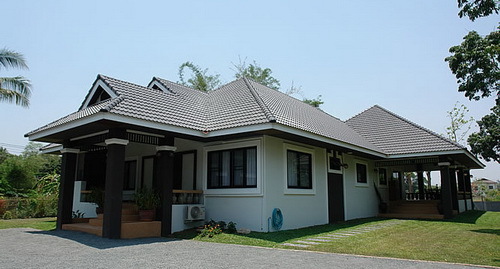 For central convenience, the areas nearer Thapae gate are best, but most guesthouses in Chiang Mai are within walking distance of the sites. There are clusters of backpacker-friendly places in the south-eastern and north-eastern corners of the Old Town, while the windy lanes between the east flank of the moat and the Night Market are leafy and quiet.